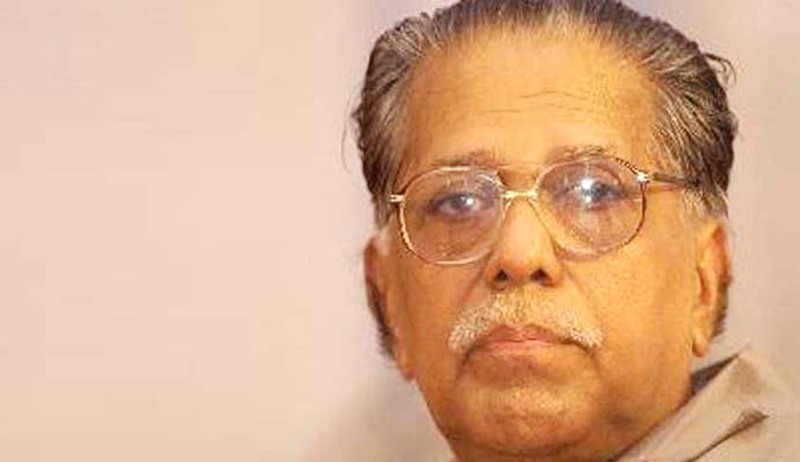 The High Court of Kerala, has today admitted a W.P(C)filed against appointment of Sr Advocate M.K Damodaran, as Legal Advisor of Chief Minister, Sri Pinarayi Vijayan. Today when the matter was taken up for consideration, Sri Raveendran, Additional Advocate General on instructions, informed the court that Sr Advocate M.K Damodaran has not taken charge to the post of Legal Advisor to C.M. It was further informed, that Sr Advocate M.K.Damodaran did not intend to take charge to the said post. Live Law had earlier reported about the plea in court, impugning the said appointment. The bench comprising of Acting Chief Justice Thottathil B Radhakrishnan and Justice Anu Sivaraman were pleased to record the submissions of the Additional Advocate General in the said context. The petitioner thereupon, urged the court to consider his plea on various other counts mostly on the implications of Legal Advisor to C.M and post of Advocate General. The bench thereupon directed the Additional Advocate General to take instructions through his Government Pleader, in this context from the Government and Chief Minister. The matter has been next scheduled for consideration on Thursday.